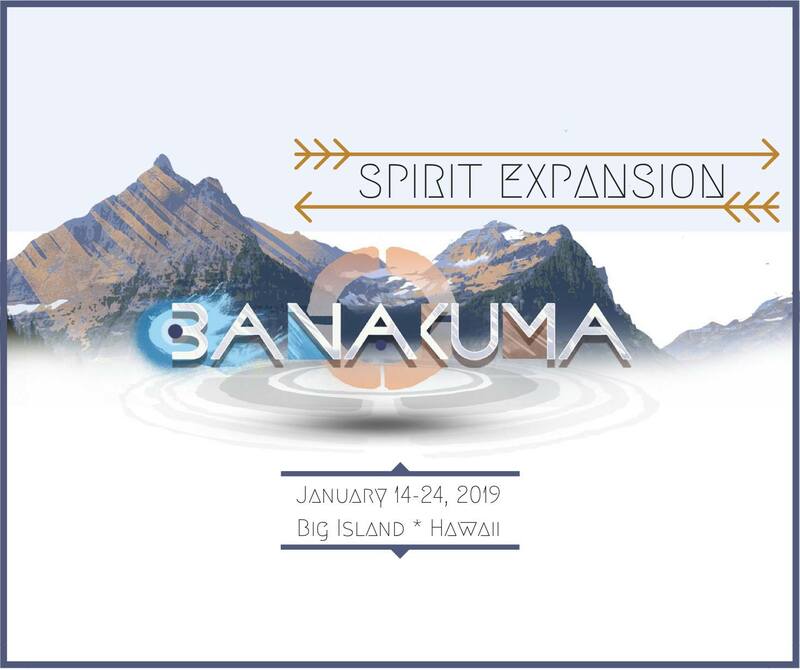 You are warmly invited to embark on a journey of exploration and personal expansion with the international Bana Kuma family. This is sure to be a wild and wonderful experience that invites each willing soul to delve into their ancestral connections and to explore what a balanced and reciprocal relationship with the natural world feels like. Our hope is to provide an environment that is conducive for each individual to practice listening to their greater self as their most effective and important guide. This experience is for those who desire to learn more about self guidance and listening as opposed to following other paths generated outside of themselves. Each participant is invited to be led by their sacred gift of free choice in order to know to their fullest potential, the sacredness of themselves and the holy journey they are on, and to realise the immensity of what they are here to offer the world and each other. Bana Kuma is a phrase that translates as ‘sacred altering,’ referring to the process whereby our thoughts are intentionally transformed into our reality. This phrase is part of a broad and deep language that is being recovered (along with the wisdom it offers us) by those who are on the journey towards realising their most authentic being. Chris Berry, in communion with his ancestral guides, will be hosting this event with the intention to co-create the next level of progress available to humanity through this endless source of universal wisdom. Chris is a wonderful exemplar of Bana Kuma, as well as a cultivated spirit medium whose availability to his ancestors is expressed in special ceremonies reminiscent of the traditions still thriving in much of Africa. These ceremonies will be play an important role in our experience together, and in many ways define the layout of how we spend our days. You are invited to camp with us and encouraged to remain within the container we create for the duration of our time together. A simple organic, locally sourced meal plan will be provided that will be largely plant based but may include animal protein sustainably sourced from the land and prepared in a ceremonial way. We respectfully recognize that this gathering will be held on land traditionally stewarded by the ancestors of its Hawaiian custodians. These will be held by Chris and select few other initiated mediums for the purpose of opening direct dialogues with the spirit realms. This powerful ceremony intends to activate the transformative abilities of our own central fire (our hearts). It involves the ignition of a physical fire through a process of offerings and prayer and a high-energy expression of spirit and release through fast drumming and dancing. This ceremony involves working with the ferocity and tenderness of water to cleanse the mind and body of harmful attachments and to reactivate stagnant energy. It involves a process of offering and prayer, and complete immersion in one of Hawaii’s beautiful waterfalls. This ceremony is often followed by meditation practices and may involve a still-water consecration. This is an ancient way of gathering herbs from one’s local environment for the purpose of preparing medicinal teas and salves. It involves a process of offering and prayer, and of deeply listening to the plants to discern which is most appropriate and for what particular medicinal outcome. This is accompanied by.a tea making ceremony performed over an open fire and in allegiance with the spirit of all the elements.